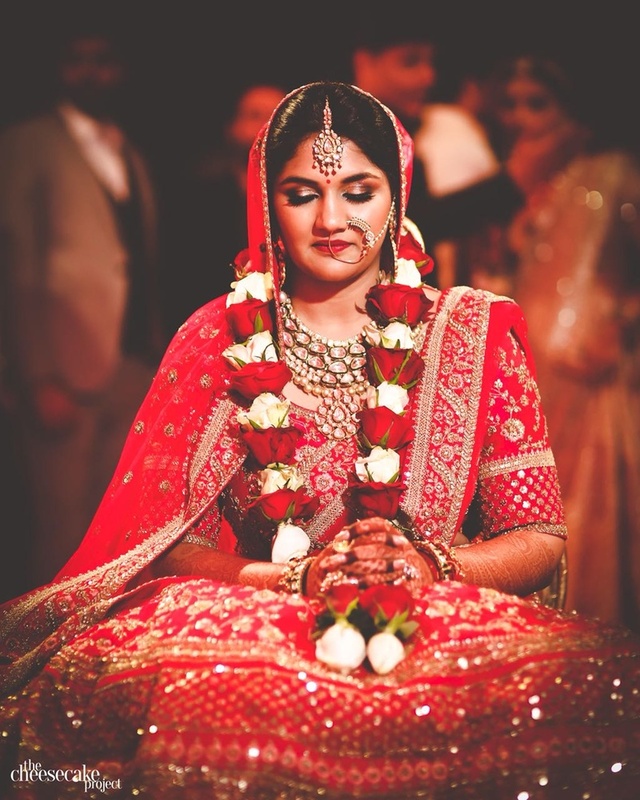 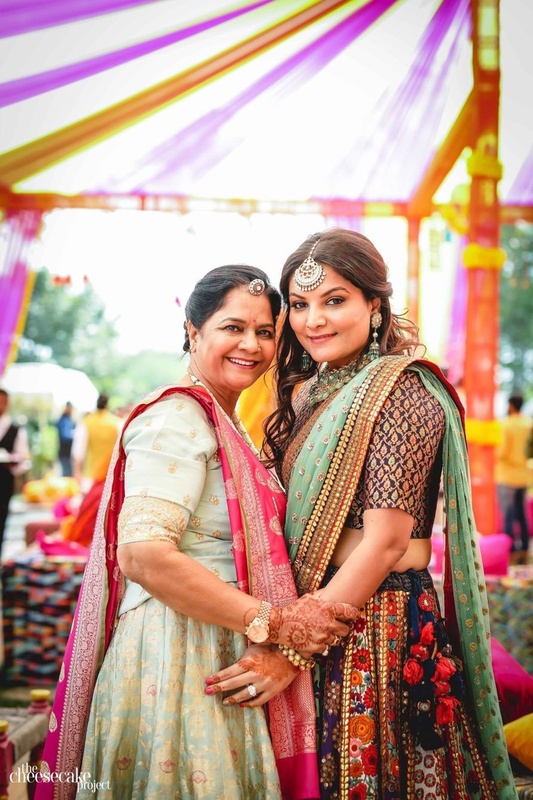 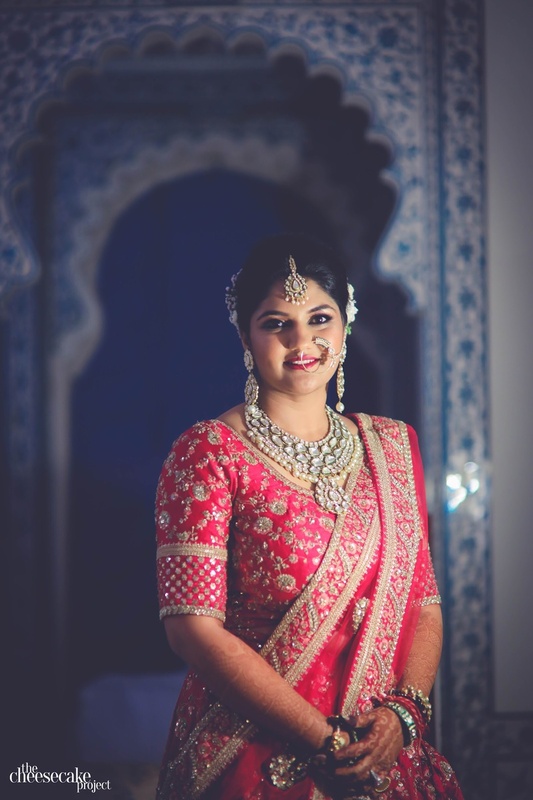 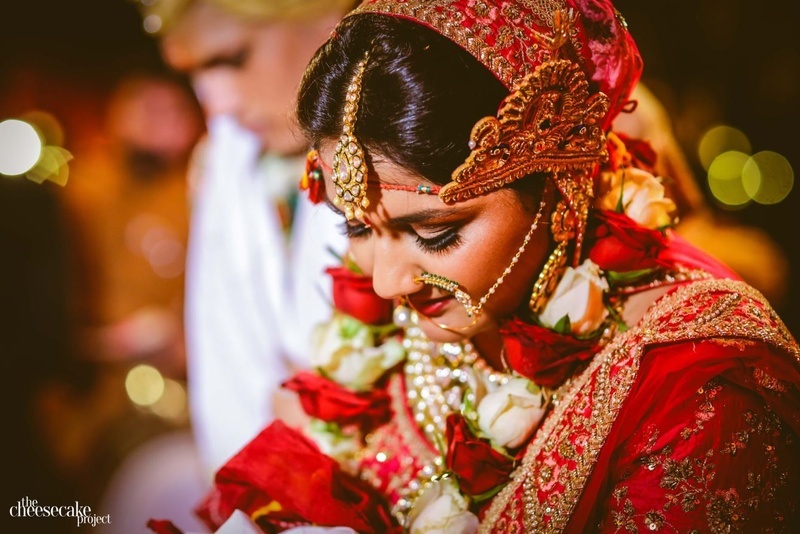 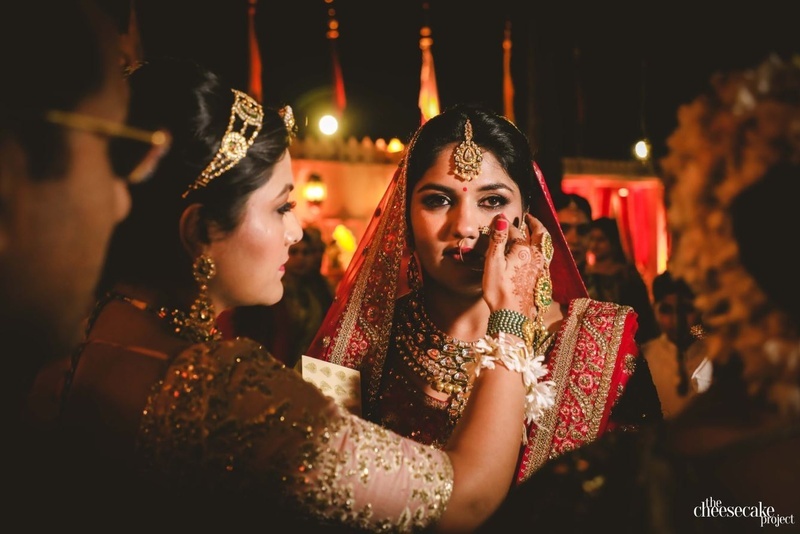 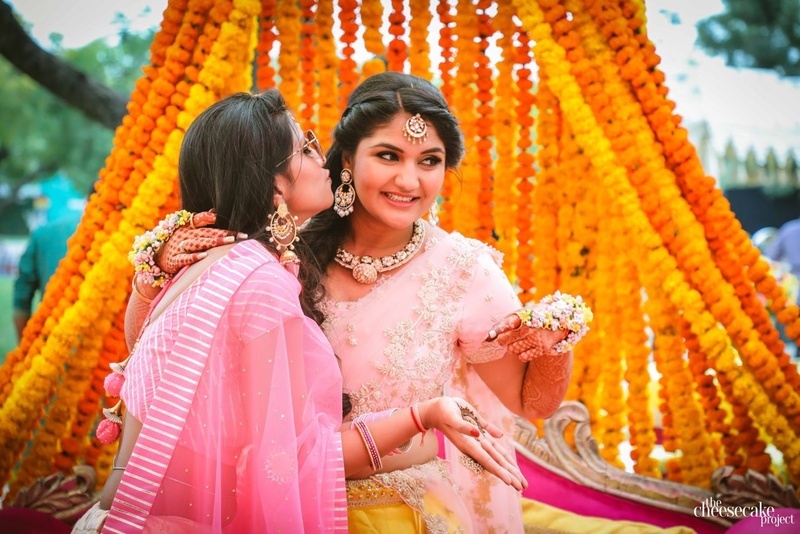 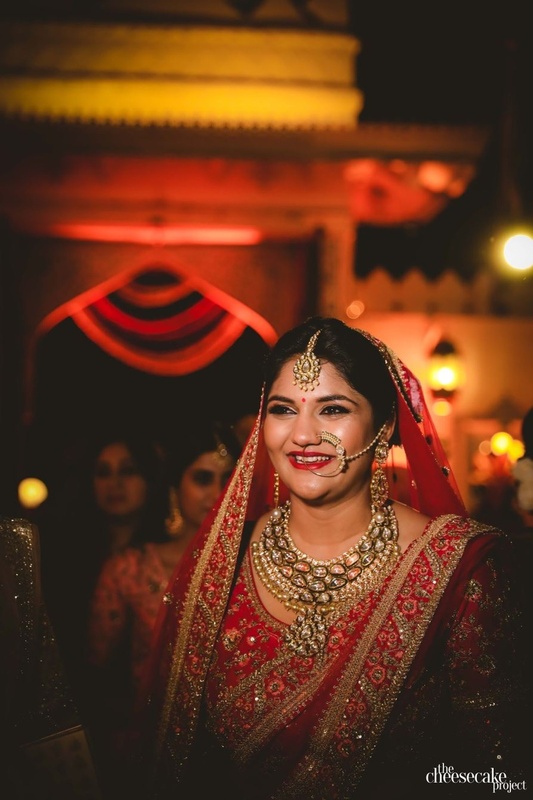 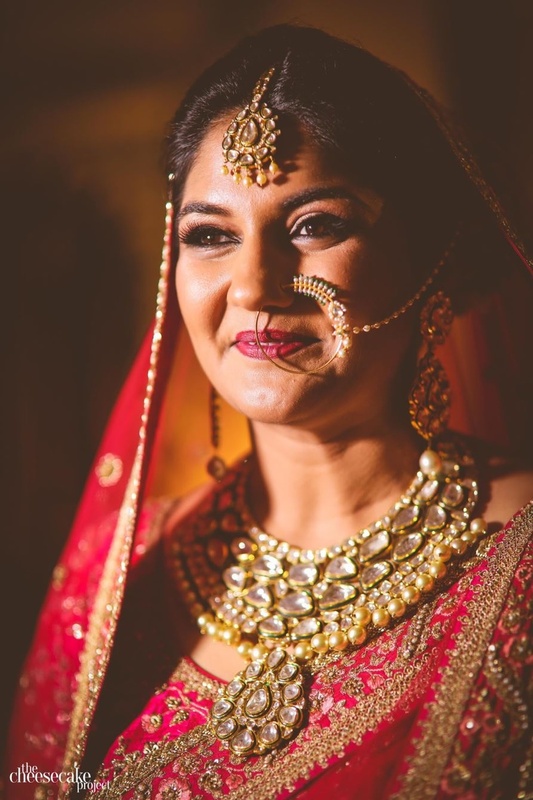 This Udaipur Jagmandir Destination wedding with a curvy Sabyasachi bride will totally knock you off! 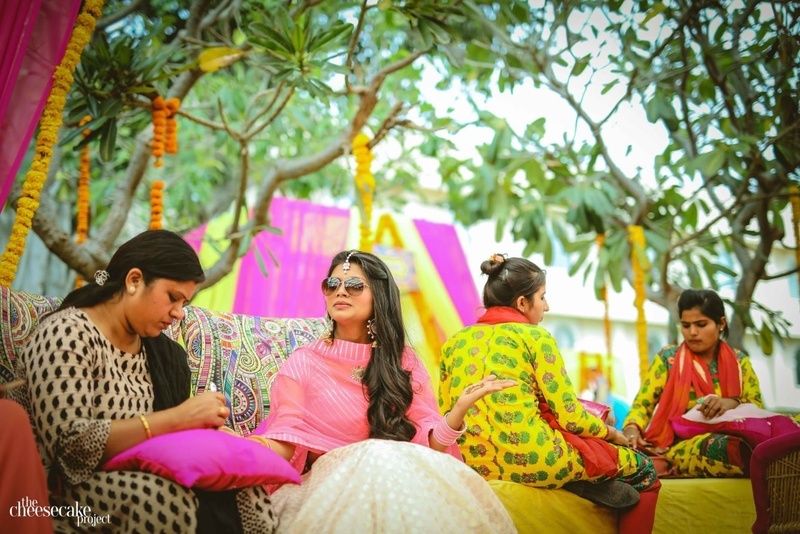 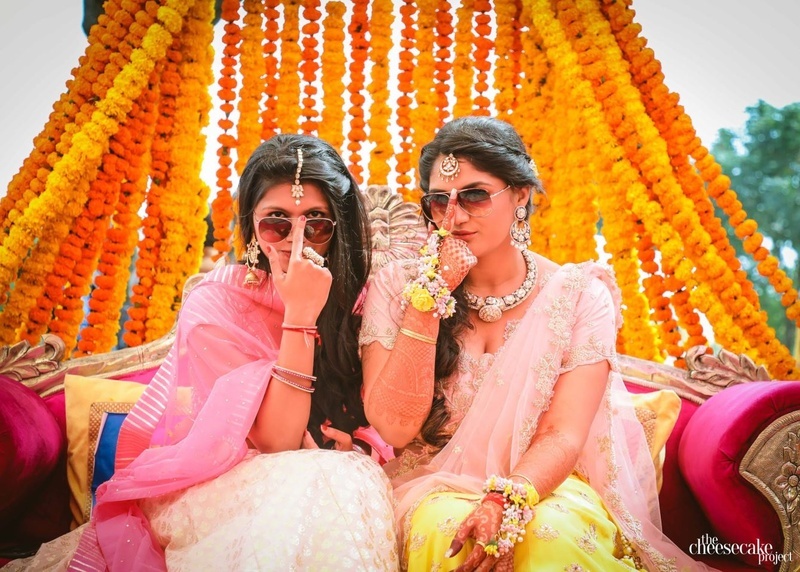 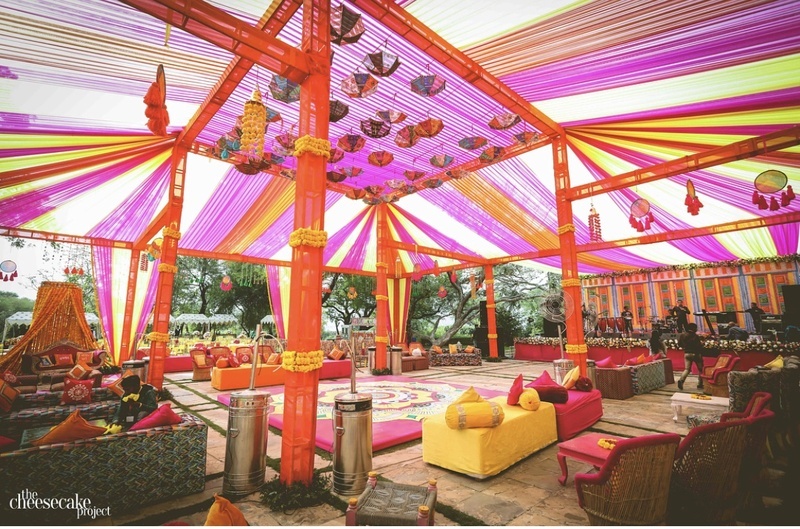 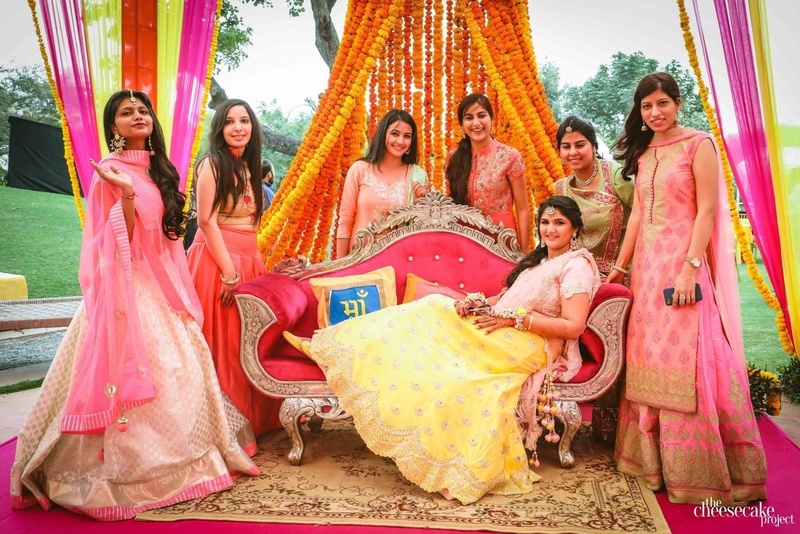 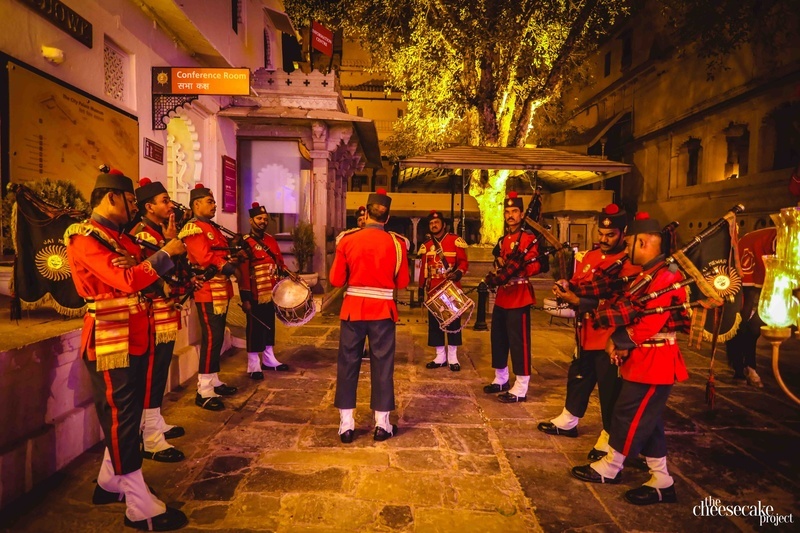 It isn't often that we stumble across a quirky and fun Jag Mandir, Udaipur wedding! 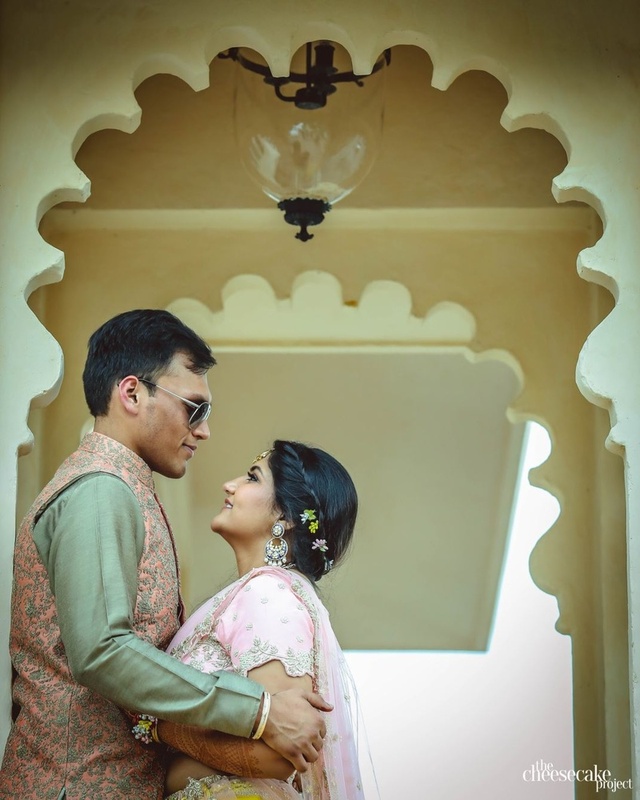 Our bride Gargi's Udaipur destination wedding has literally knocked off our wedding socks. 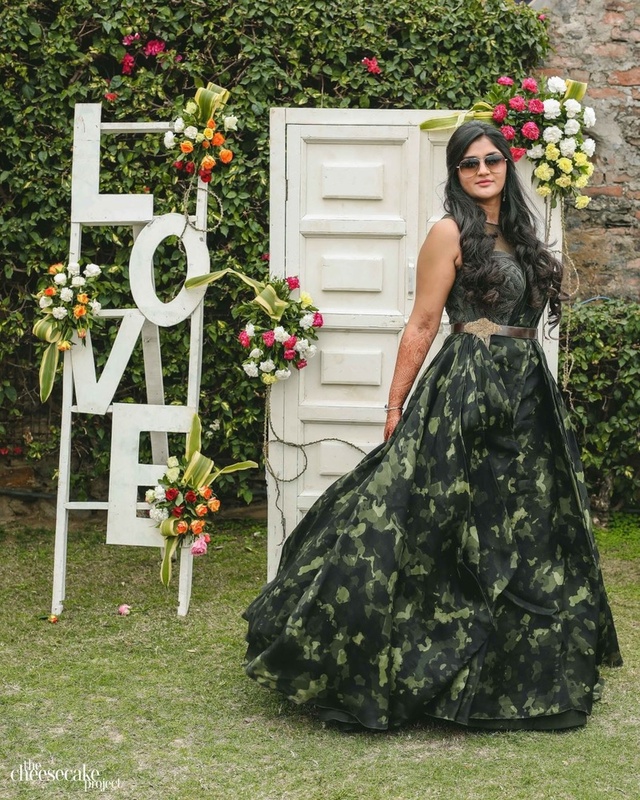 Her gorgeous Sabyasachi lehenga, wild and funny bridesmaids and amazing decor has left us spell bound! 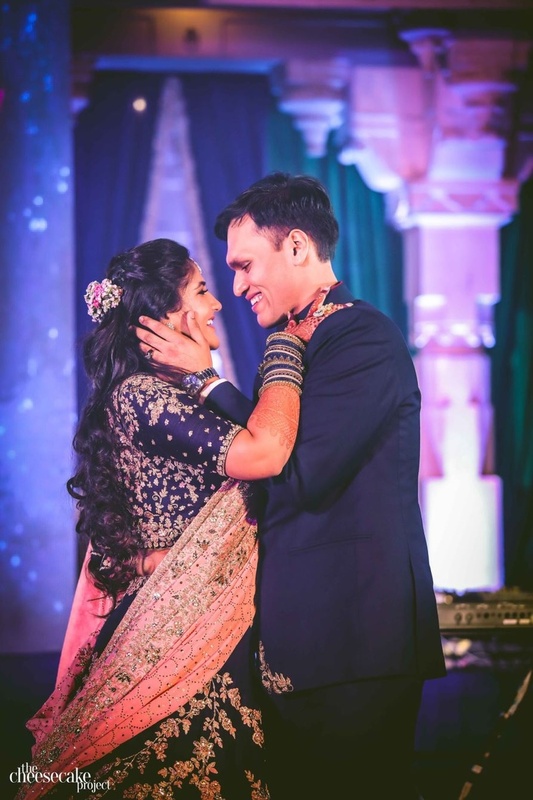 Gargi and Kushal met when they both had the same classes at Leed's University in the UK. 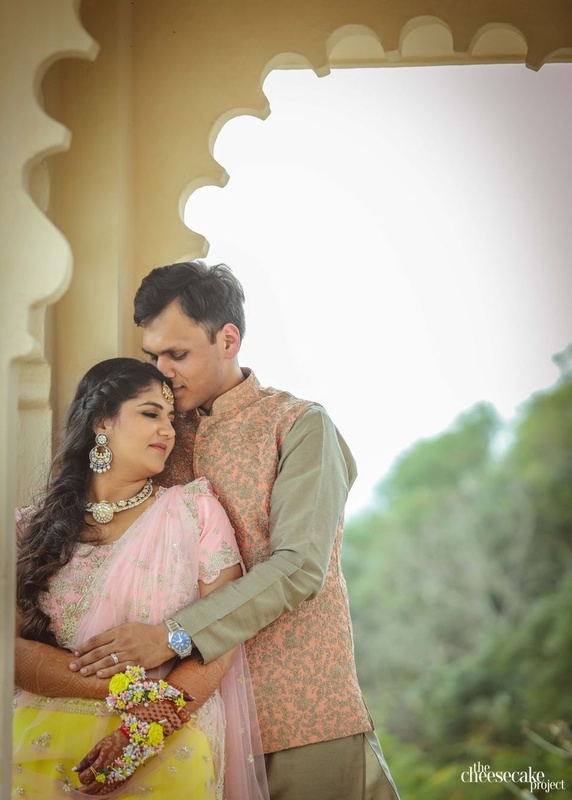 Although they had the same classes, and were even in a whatsapp group together, they didn't get much of a chance to really connect. 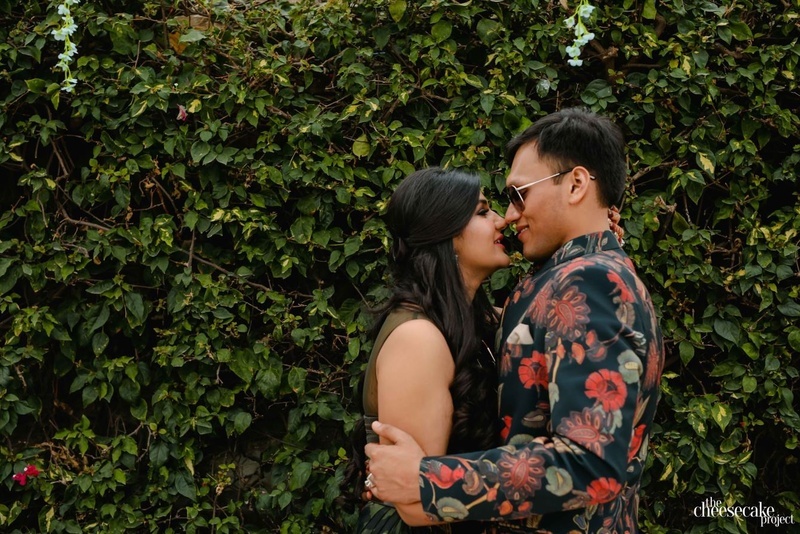 Until, that is, they went together to a conference where they immediately became fast friends (we love how hollywood-esq this is!). 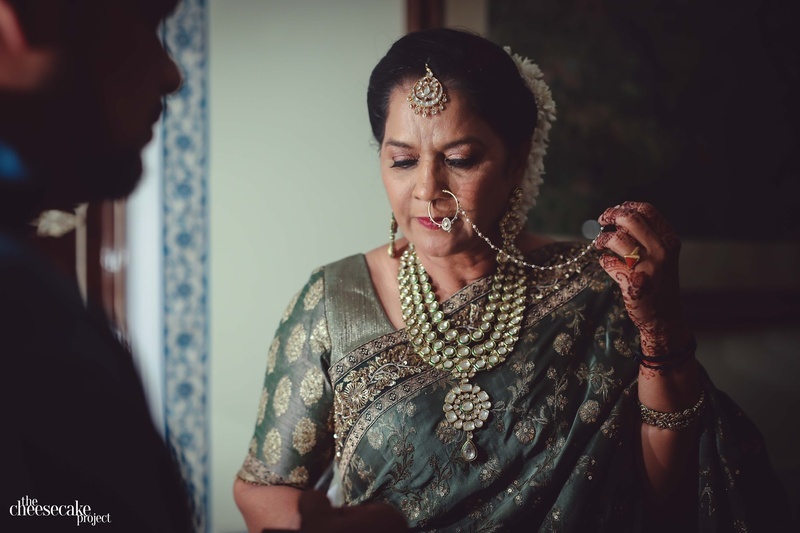 As they say, you don't really know what you've got, till it's gone. 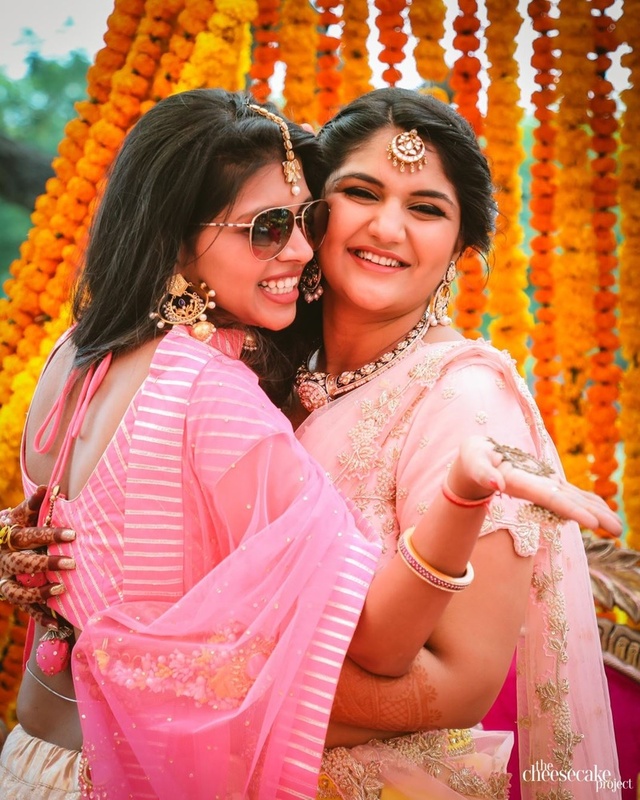 That's exactly what happened with Gargi! 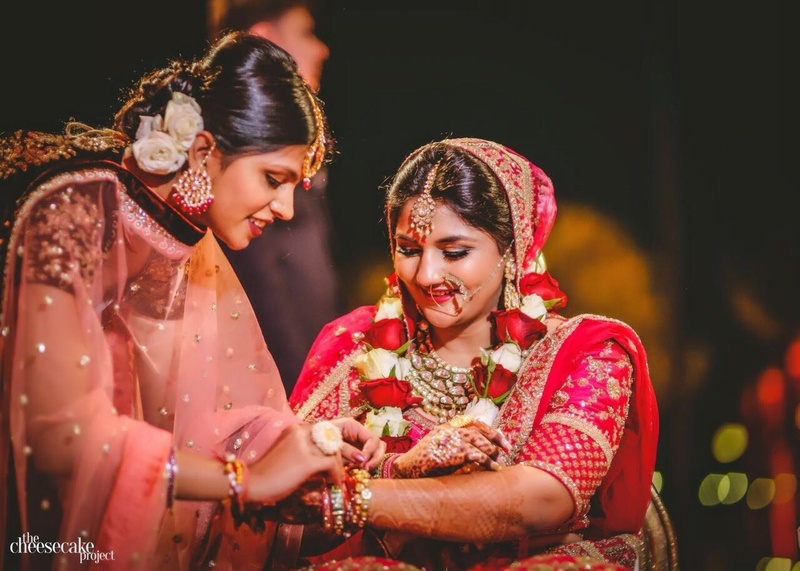 While Kushal was away for break in India, Gargi realised that what they've got was mroe than friendship. 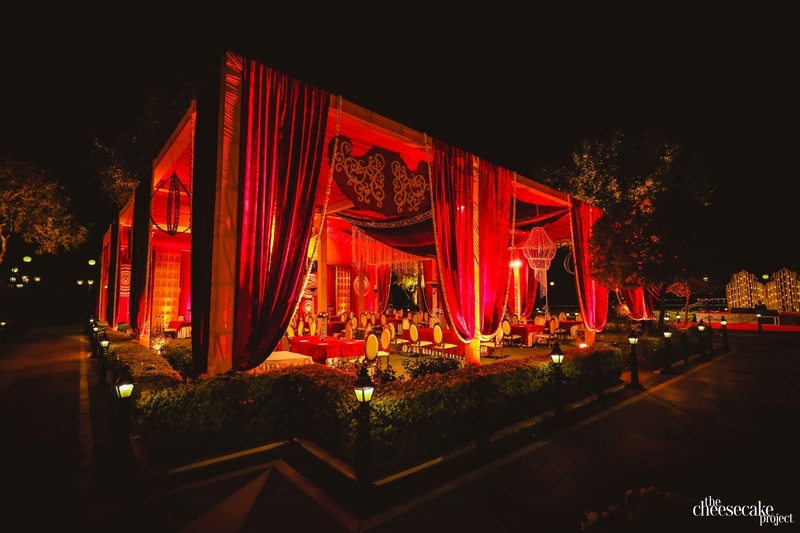 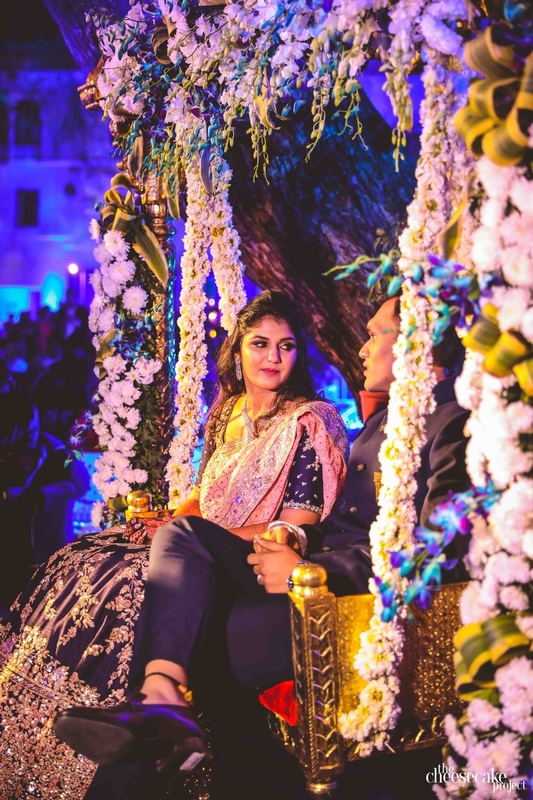 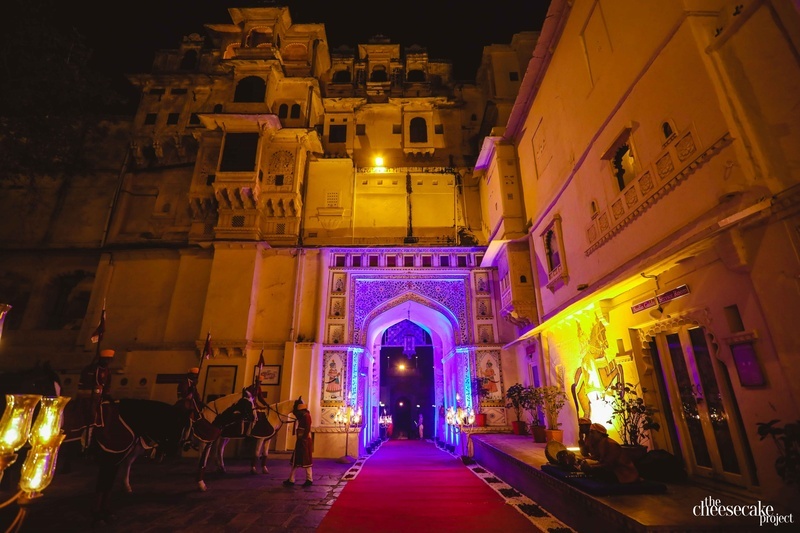 As Karan Johar loves to say, "and the rest is histroy"
"We started with deciding the venue first and as I always wanted my wedding to be a royal affair we finalized Udaipur, Rajasthan. 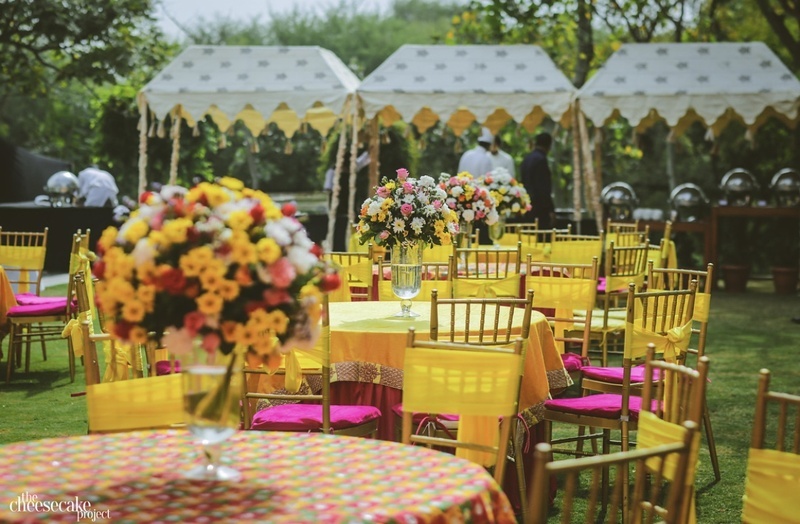 My sister-in- law then suggested that we must hire Jaydeep Mehta from True Events to organize the event." 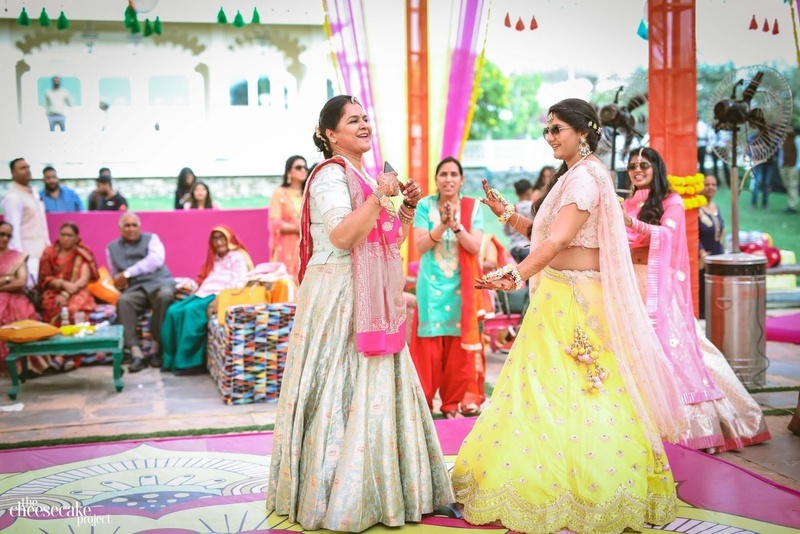 says Gargi about her wedding planning process. 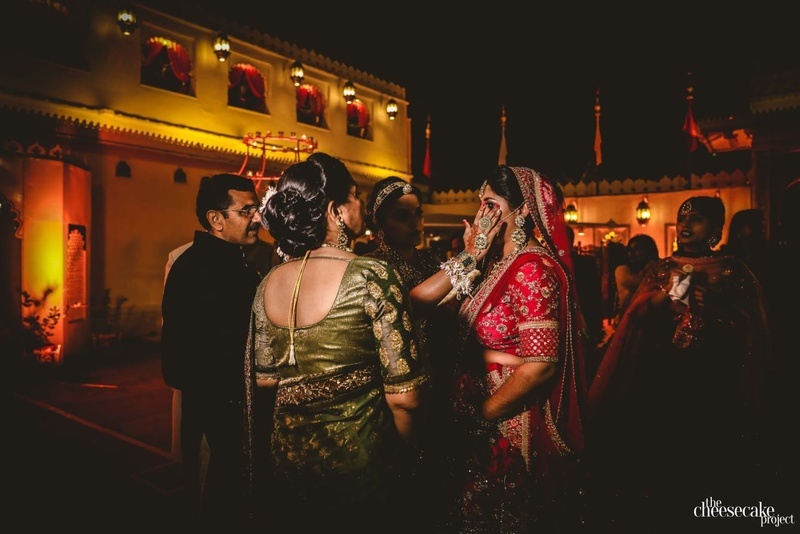 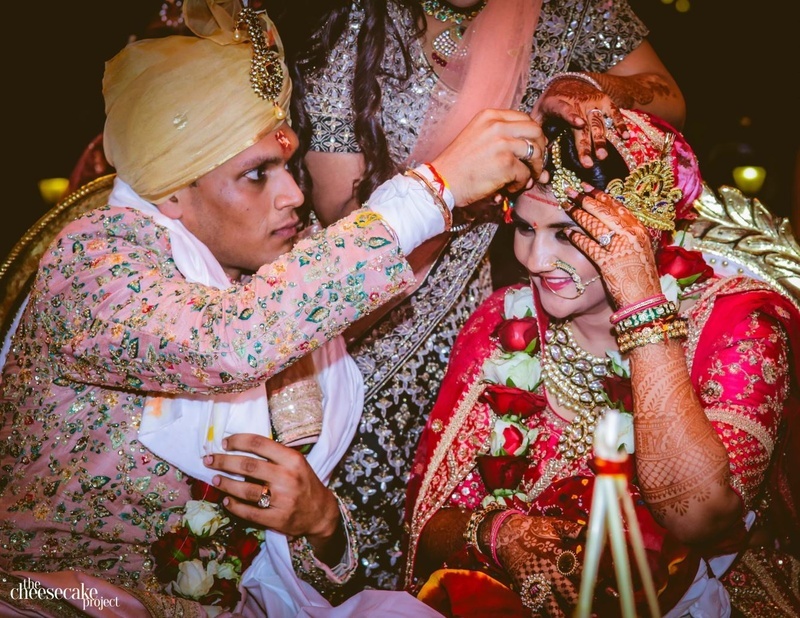 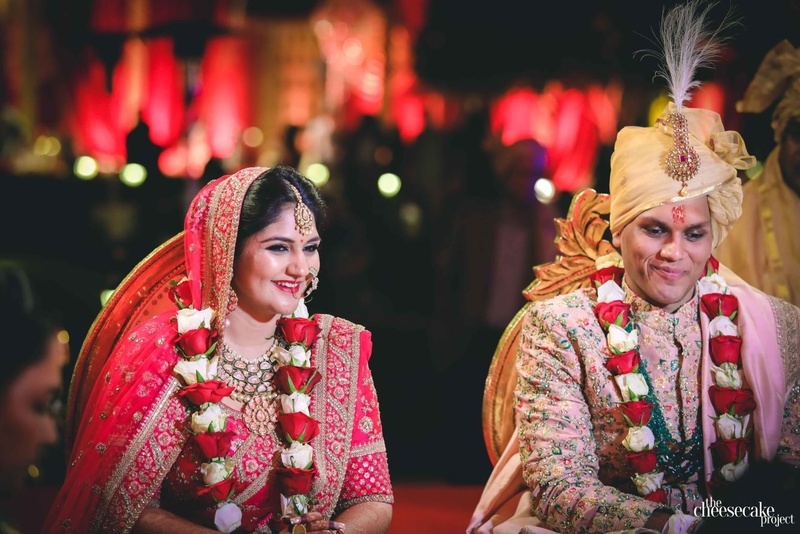 So Jag Mandir, Udaipur played host to this beautiful couple's wedding. 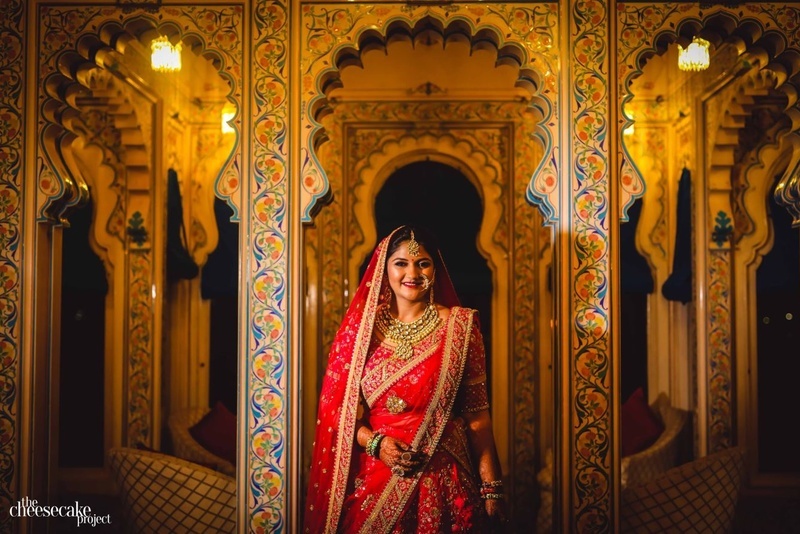 "We both wanted an effortless wedding and it's also important that it translates into the photos. 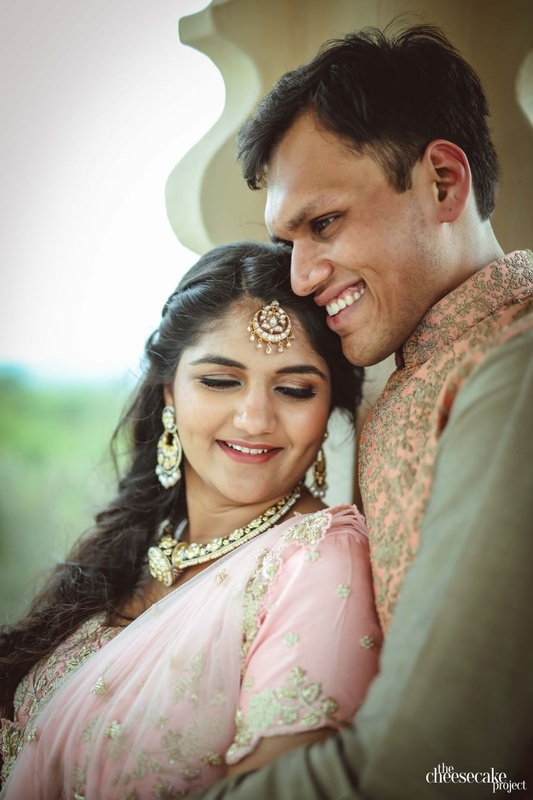 That's why we were both so particular about the photographer we chose because it's them who can make your wedding look like a fairytale, while also making it comfortable" reminsces Kushal about finding The Cheesecake Project on Instagram and immediately falling in love with their work. 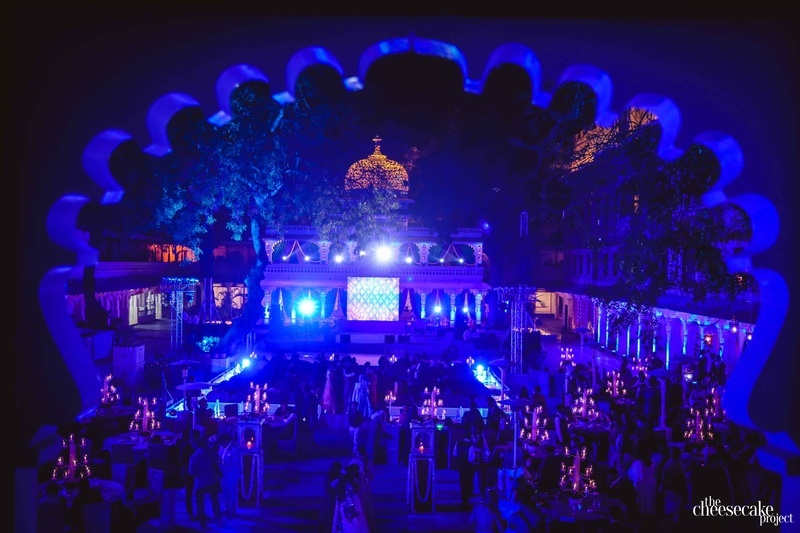 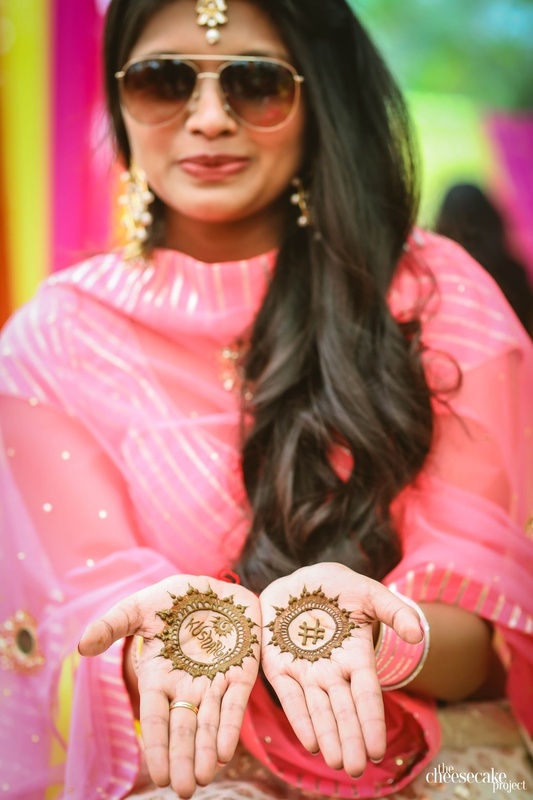 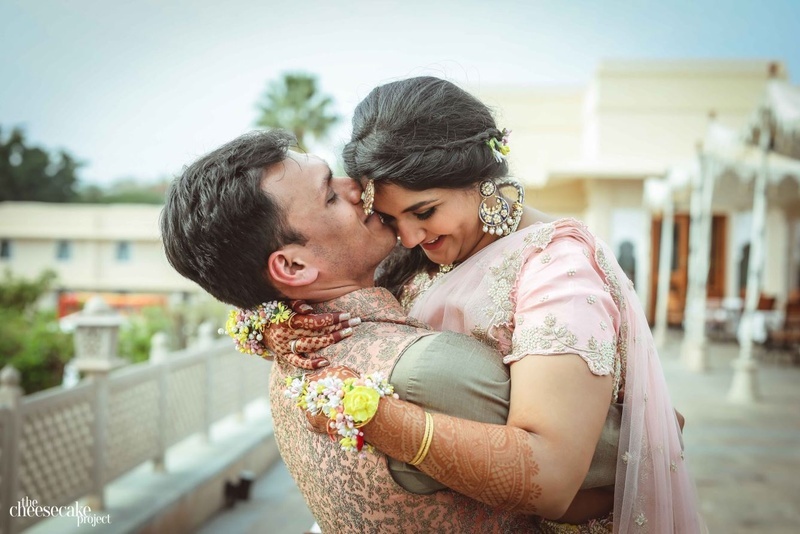 Gargi, co-founder of The Tipsy Tales blog, seems to have found the perfect match for her wedding, right from the perfect city to the perfect vendors. 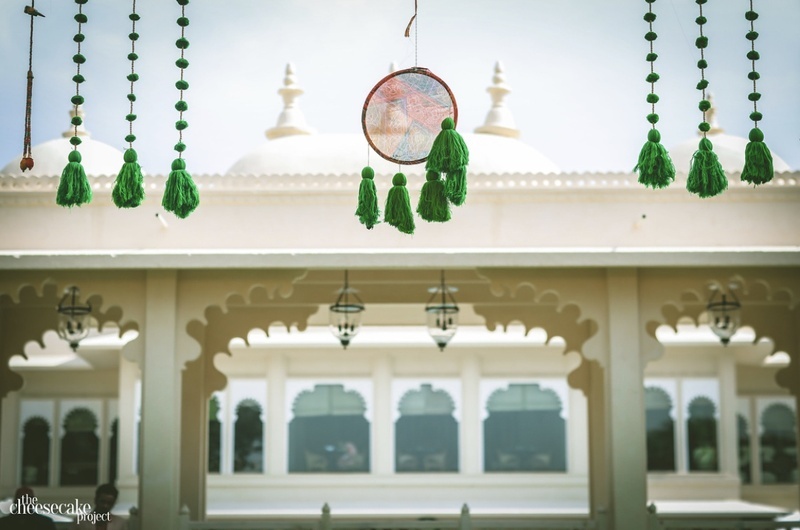 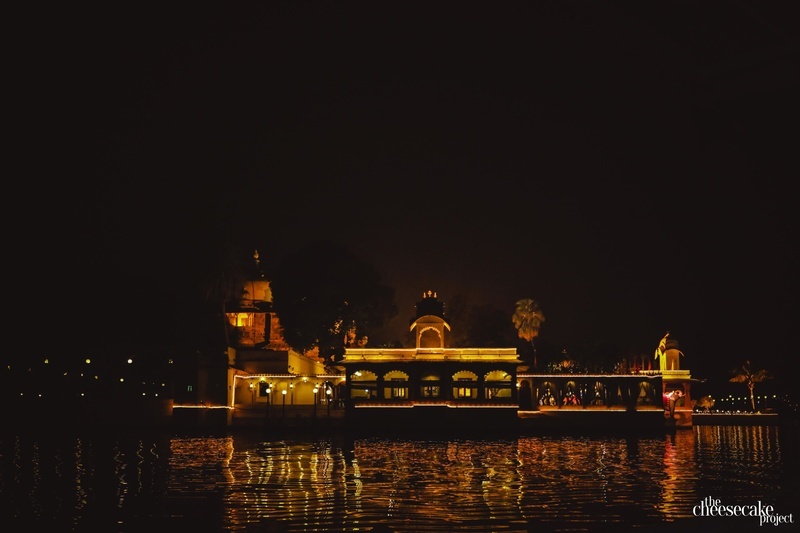 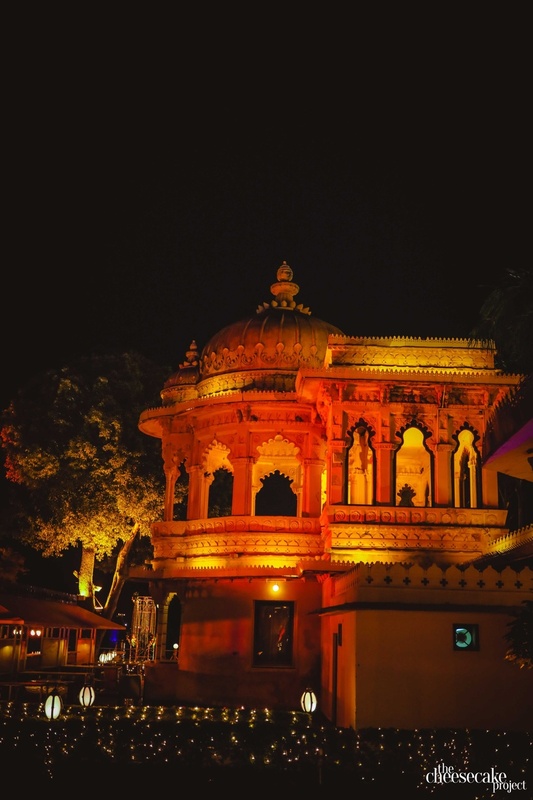 Check out their Jag Mandir, Udaipur destination wedding below!